Notes: Very little is currently known about the Yeager class and its capabilities. 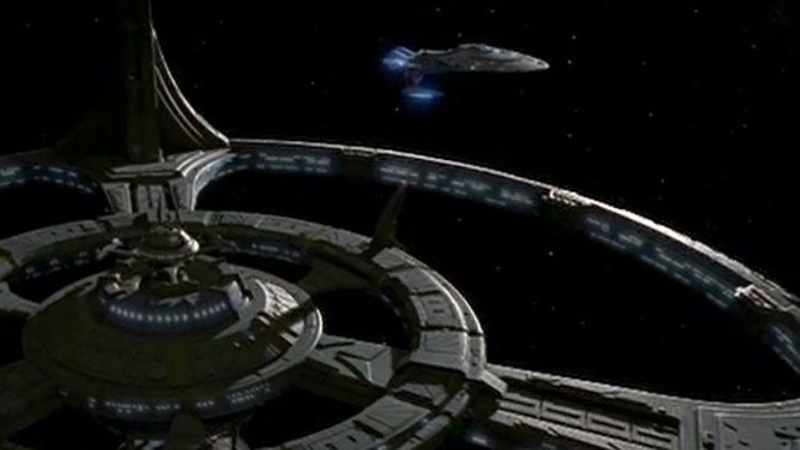 The U.S.S Yeager has been known to be assigned to the DS9 defense force at times. 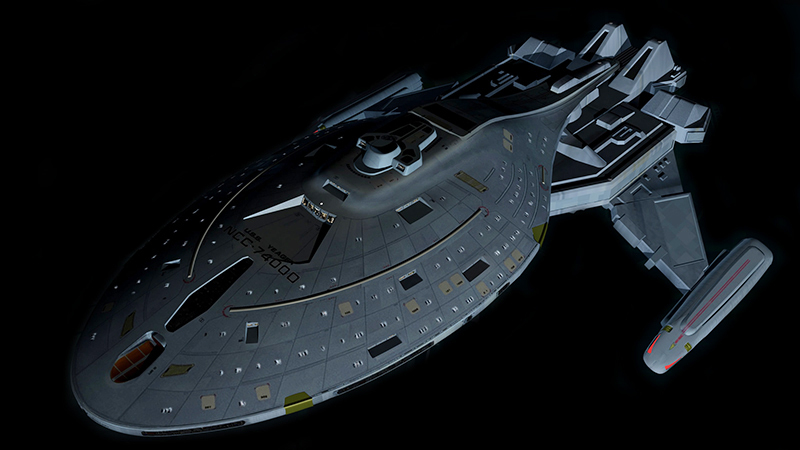 The Yeager class has an Intrepid class primary hull and a peregrine variant secondary hull.